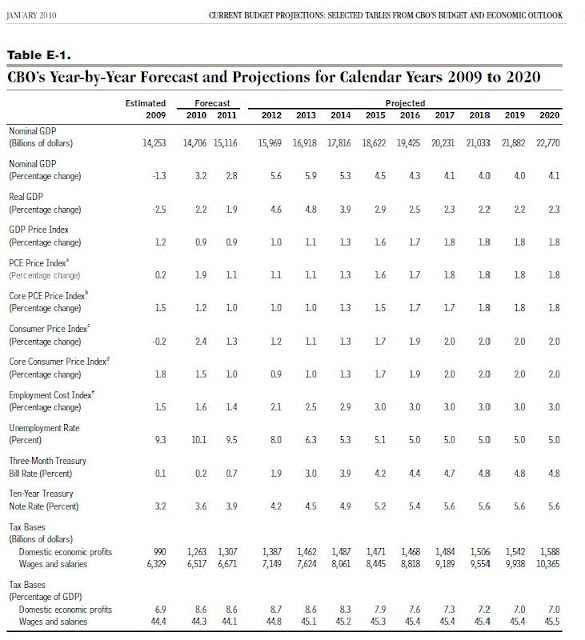 The "nonpartisan" Congressional Budget Office chose to release its new predictions about the upcoming decade's deficits right as people leave the office for the weekend. 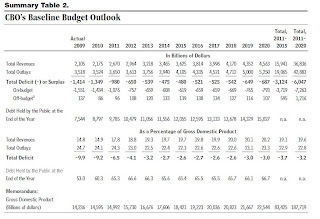 Annual deficits under Obama’s budget plan would be about $976 billion from 2011 through 2020, according to a CBO analysis of Obama's plan released Friday. The Obama administration estimated its policies would lead to an average annual budget shortfall of $853 billion for the next 10 years. "It's not that the administration has a rosy scenario, but the CBO is a little less optimistic about income growth," said Jim Horney,director of federal fiscal policy at the left-leaning Center on Budget and Policy Priorities.